Our Bulgaria insurance policies are sourced from market leading insurers, at the most competitive premiums. 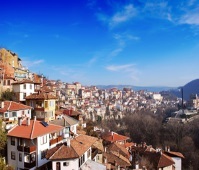 Please note that our low cost Bulgarian property insurance policies are only available to UK residents. 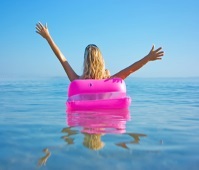 We can also provide you with help with finding a mortgage broker or help you find a property management agent for your Bulgarian holiday home. 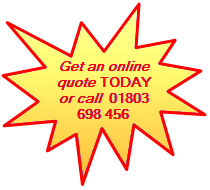 Give us a call or use our online quoting system for insuring property in Bulgaria. We are independent insurance intermediaries which means we are not tied to one policy and can offer you independent advice on a range of insurance products including your Bulgarian property insurance. Devon Direct can offer Bulgaria building insurance policies including Bulgaria home insurance and Bulgaria holiday home insurance. 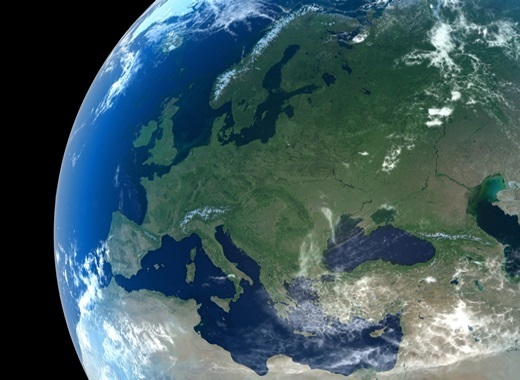 Contact us about insuring overseas property in Bulgaria.